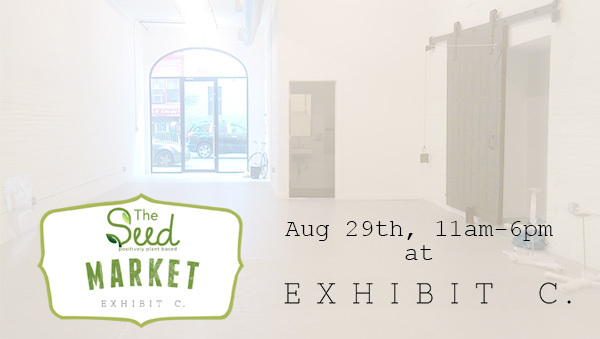 The Seed : MARKET is a destination for local plant-based, cruelty-free and eco-friendly foods and products. The upcoming market is on Saturday, August 29th from 11:00an to 6pm. This event will be held at EXHIBIT C., a new space founded by NYC plant-based chef Daphne Cheng. How: Tickets are free and can be obtained here.